List your venue to make sure you reach the people that matter to your business. Event planners across Europe can reach you easily. Discuss their needs, and start booking your venue today. Gain insight about your venue, understand your customer and benchmark yourself against the competition. Take control today. Increase your visibility, reach the people that matter most, and get the insight you need to grow your business. None of your competitors have listed in your area. Be the first, and get a head start! 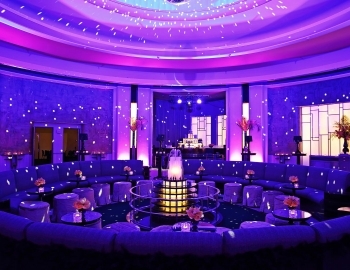 Stay up to date with industry news and tips for event professionals. 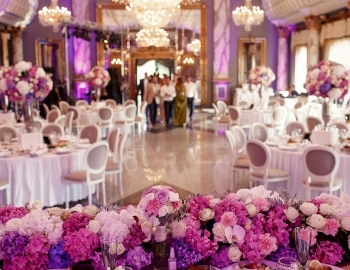 Everything you need to know about listing your venue. Everything begins with a hello. Let us know how you're doing.